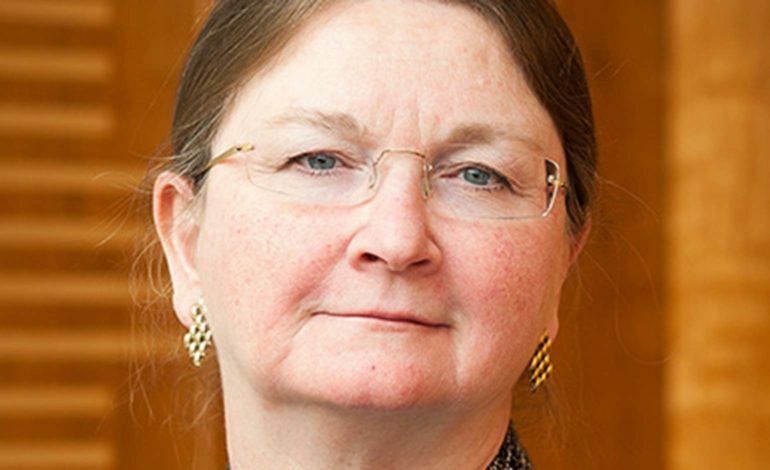 The University of Bath’s Council will today consider a vote last month calling for Vice Chancellor Dame Glynis Breakwell to resign immediately, following further calls for her to stand down. The Court, a stakeholder body made up of leading figures from Bath and the surrounding area, voted in favour of the Vice Chancellor’s immediate resignation earlier this year. The Court is comprised of local MPs, the Mayor of Bath, local councillors and other leading figures from Bath and the surrounding area. Last November, Glynis Breakwell announced she would step down as Vice Chancellor later this year, after the Universities watchdog found the governance of senior pay lacked transparency. An unprecedented staff and student reaction against her remuneration followed, which rocked the University last year. Local leaders voted for her immediate resignation in January, after the community expressed anger that Breakwell had ‘damaged the reputation’ of the University. Today’s meeting comes on the day that staff from 61 Universities across the UK take unprecedented strike action against changes in the USS sector pension fund. The Universities and College Union say that staff are facing cuts to their pension of up to 40% with the proposed changes. University of Bath staff are themselves engaging in huge strike action, starting today. Protests will also be organised on picket lines located at each entrance to the campus as well as in the centre of Bath. Rupert Muiry, a final year Politics and International Relations student at Bath University said: “It is now abundantly clear that the local community, staff and students all want the Vice Chancellor to leave the University immediately.